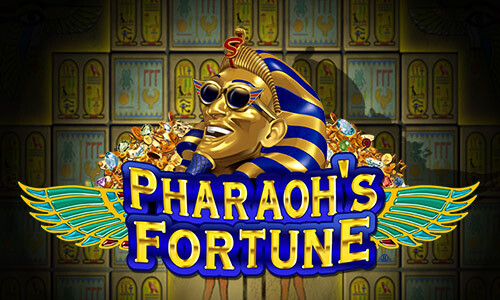 Released back in 2006, Pharaoh’s Fortune slot is one of the most popular slots by IGT both at land-based and online casinos. 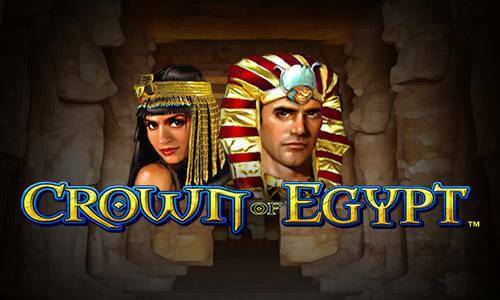 The Egyptian-themed game features 5 reels and 15 adjustable paylines and boasts quite impressive graphics taking into account that the game was launched more than 10 years ago. 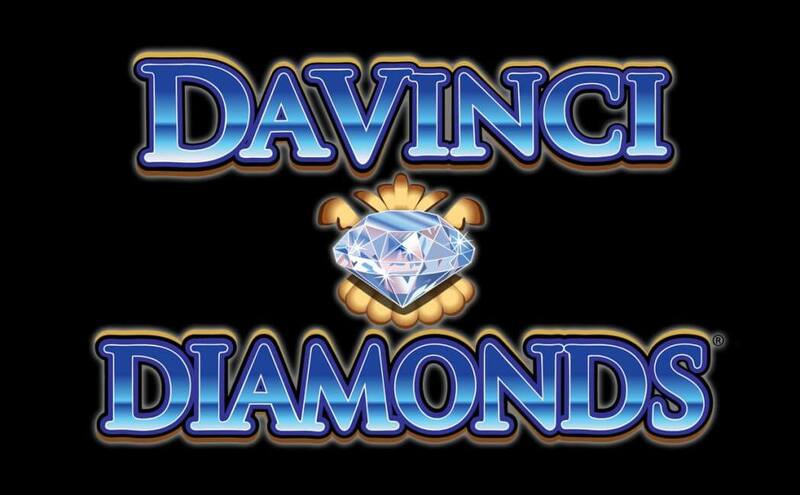 Another version of the game comes with 20 paylines, but in both cases, you will be taken to the vault with hidden riches and if you are lucky enough to pick the right blocks, you can win up to 25 free spins with guaranteed wins and multipliers going up to 6x. The top jackpot stands at 10,000 coins and you can trigger up to 999 free games. As you spin the reels you will enjoy the huge 80’s hit by The Bangles Walk Like an Egyptian which sets the overall mood of the game. 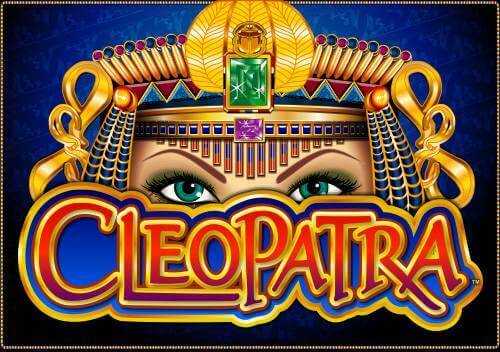 As you would expect from the slot inspired by Ancient Egypt, the reels are home to Egyptian deities, pharaohs and animals with Horus being the top paying regular symbol awarding a 1,000 coin jackpot. The good news is there are no playing card icons in view. The game also features 3 special symbols, Wild, Scatter and Bonus, which boost your winning chances. In the base game, they are depicted as the game’s logo, scarab beetle and golden pharaoh’s mask respectively. Your bet can be anywhere between £0.15 and £30, so make sure to choose a value that suits you best before you start spinning the reels. For the best odds of winning, try to keep all paylines active. 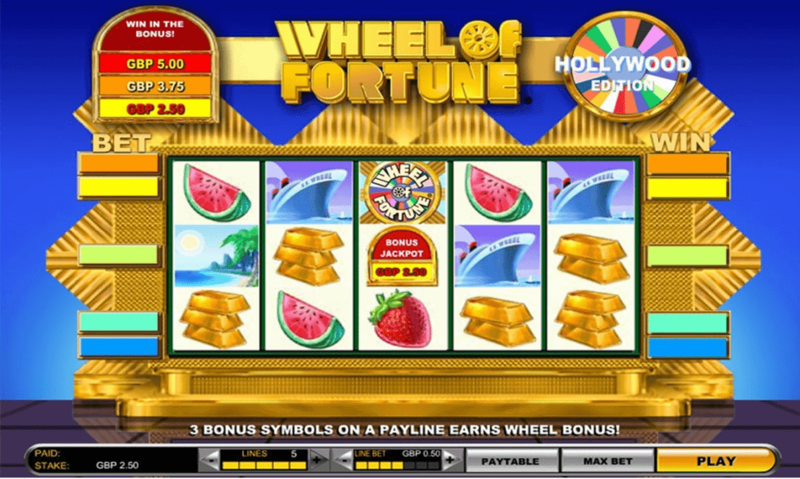 The game offers the Autoplay feature allowing you to activate automatic spins instead of spinning the reels manually. To win a prize, you need to place at least 2 or 3 matching symbols along a paying line in succession starting from the leftmost position. The Pharaoh’s Fortune logo will substitute for all regular symbols to complete your winning combinations. 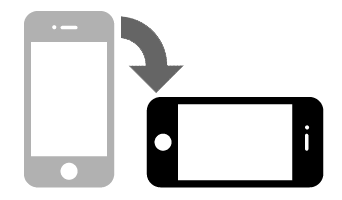 In addition, it is the top paying symbol in the game which awards 10,000 coins for a five of a kind winning combination. Scarab Beetle Scatter only awards cash prizes going up to 50x your total bet. The Bonus symbol appears only on the reels 1, 2 and 3 and you need 3 symbols of a kind to trigger the bonus game played at 20 paylines. When the feature is triggered you get 3 free spins and a 1x multiplier. 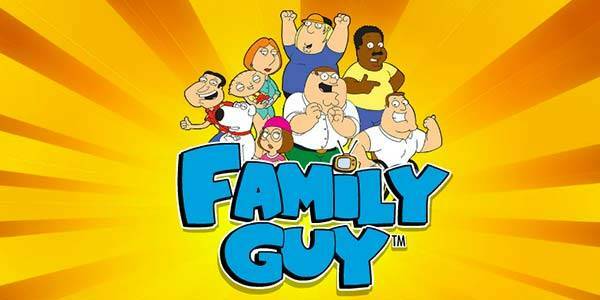 You will be offered to pick from 30 stone blocks to reveal extra free spins and multipliers. The interactive game lasts until you come across the stone block reading ‘Begin the Free Spins Round’. Once you enter free games, each spin pays no less than 3x your line bet. You will also notice that the reels feature a completely different set of symbols with top paying one awarding a maximum payout of 300 coins. Up to 999 free spins can be won during a single bonus game if you are lucky enough.